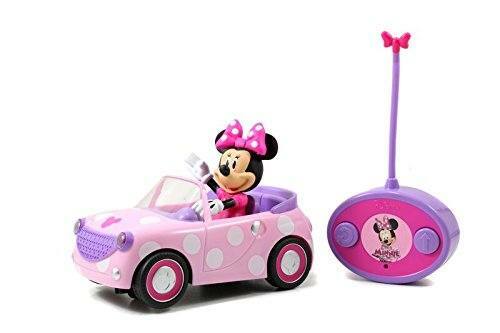 There is a time in a kids life when they are ready to handle a remote-controlled toy and if this time is now your child is gonna ecstatic with joy. There is a time when your little boy or girl is wanting to run as fast as he can, jump as high as he can and then drive a remotely controlled toy. With a huge selection on the market the choices are endless and as a parent this can be confusing. There is a difference between products and some offer superior levels of quality. We pride ourselves with testing such toy RC gadgets and love doing so, which is why our best is good enough for most. We are strict with quality, performance and durability, so whichever is the best of the bunch really is the best. 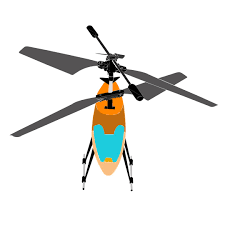 0.6 Are Helicopters Better Than Quadcopters? 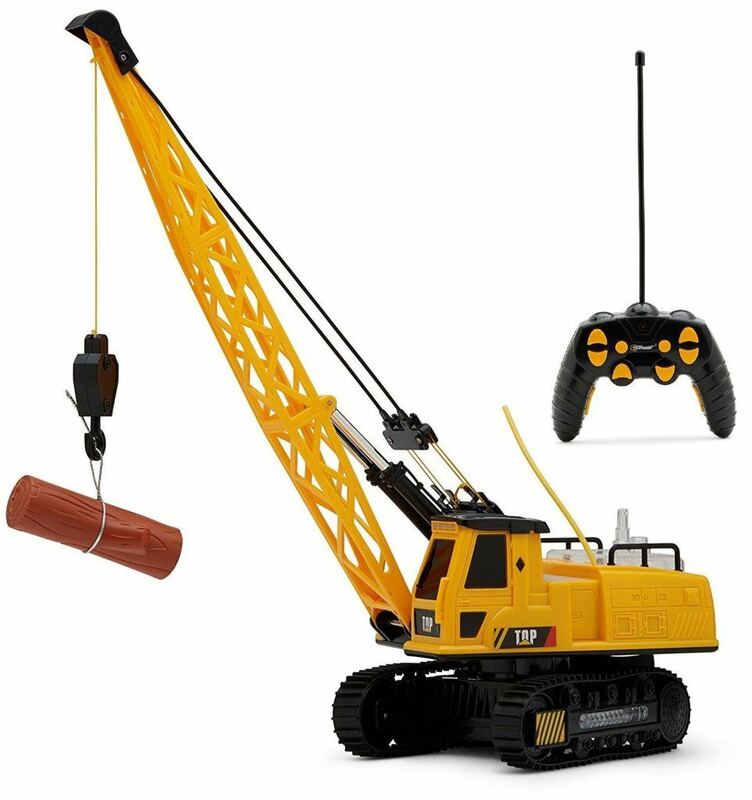 Remote control toys come in all shapes and sizes. A bus makes a nice change for kids who are getting bored with RC cars. 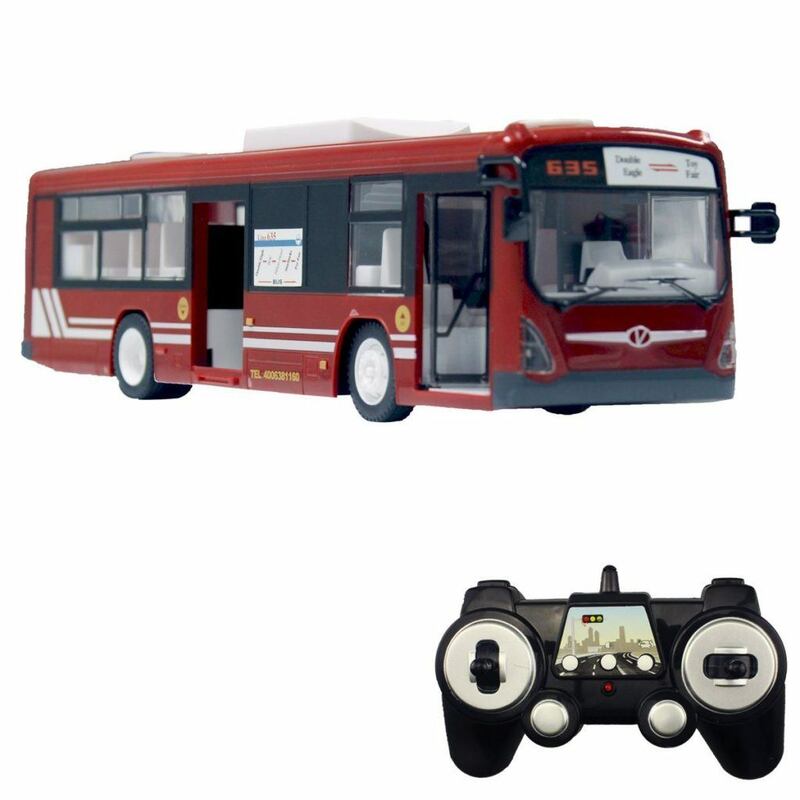 Here, you will find a range of RC buses for toddlers as well as older kids – there is something for everyone! 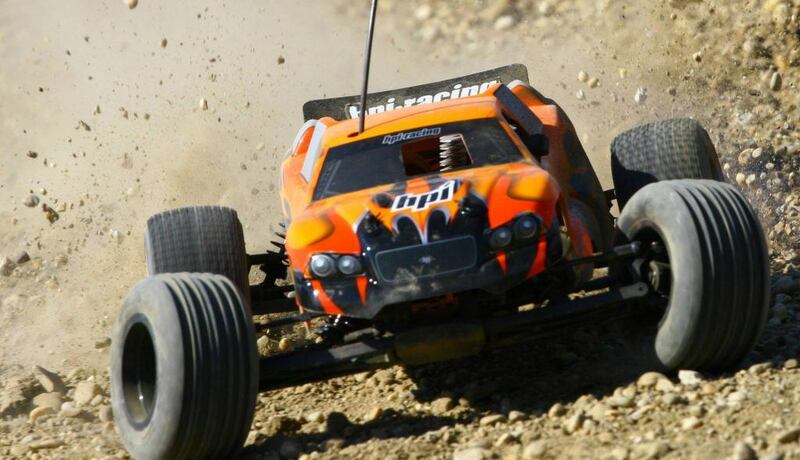 We love RC toys here at Buzzparent, and in order to celebrate this, here are our top 5 crazy RC Truck videos. 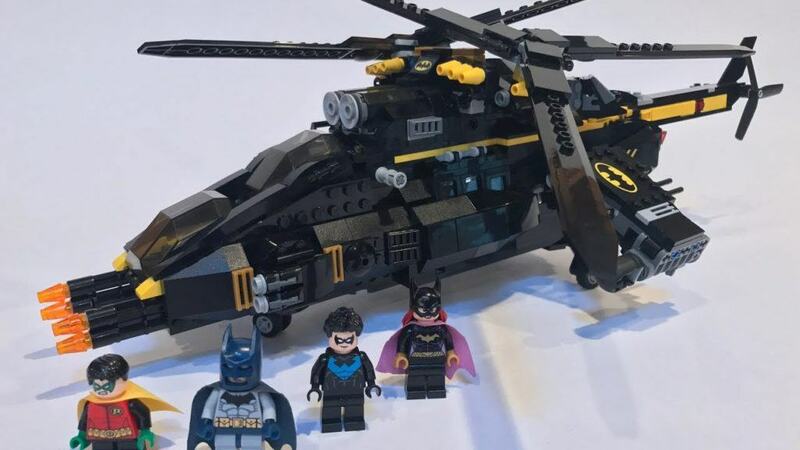 In this article, we look at some top picks for Batman helicopter toys. There are loads of variety and depending on you or your child’s preferences there is something to suit your needs. 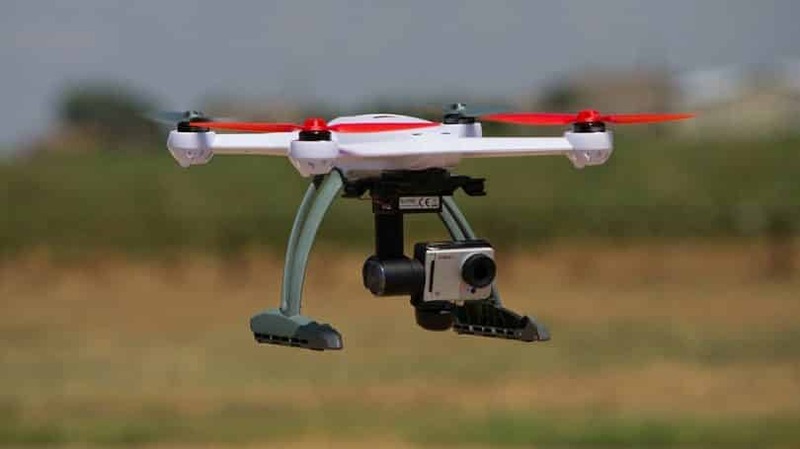 Learning how to Fly a Drone for Beginners is important if the drone is an expensive RC Drone and this is why have some basic concepts of controls will save you buying new parts because of bad landings or crashes. There is some great practical advice for making your flying drones experience better. Learning to fly a RC helicopter is a journey every child wants to begin and that includes the big-kids too. There is of course different stages in their development and from small rc to real life helicopters, everything starts from somewhere. Are Helicopters Better Than Quadcopters? 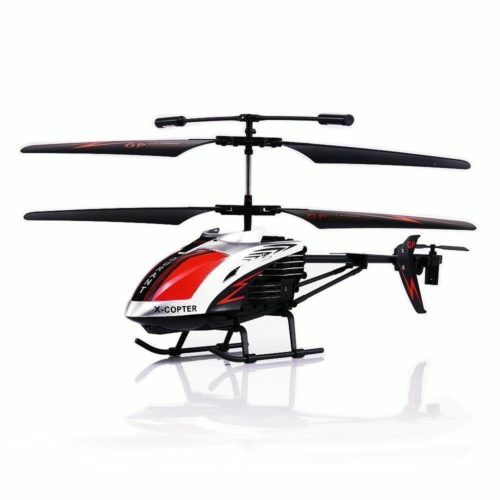 In this article we break down the differences between RC helicopters and RC quadcopters, looking at the pros and cons of each, and help you decide which will make the best present for your little one. In order to celebrate just how good remote control helicopters are these days, we are really happy to share with you our coolest remote control helicopter videos of 2018. 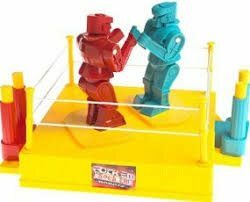 Whath the punches and sparks fly with our look at the best fighting robot toys on the market. 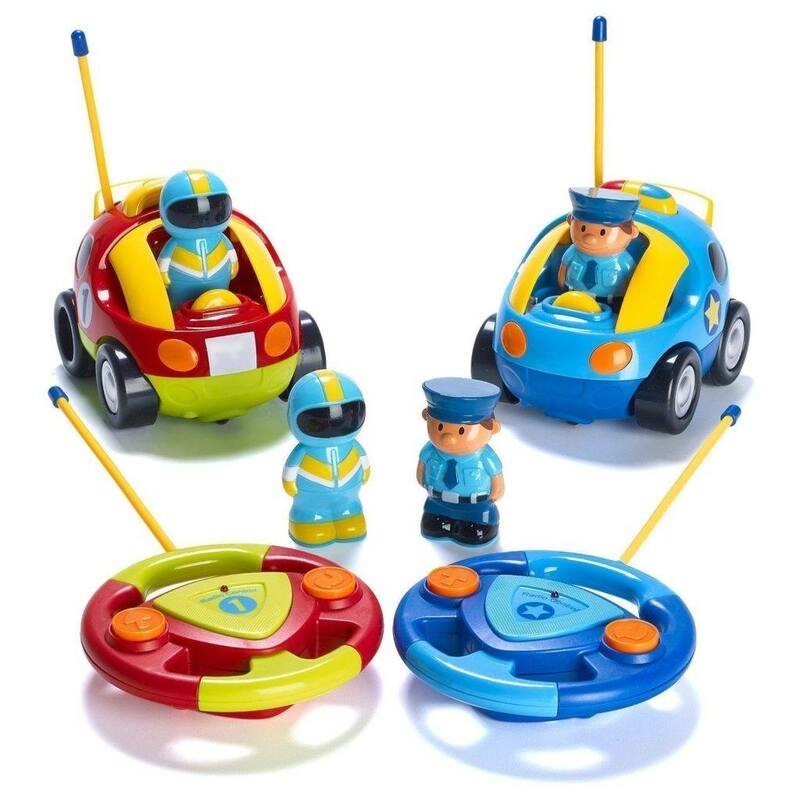 These tough robo sluggers make ideal gifts for raucous little boys who love making noise! 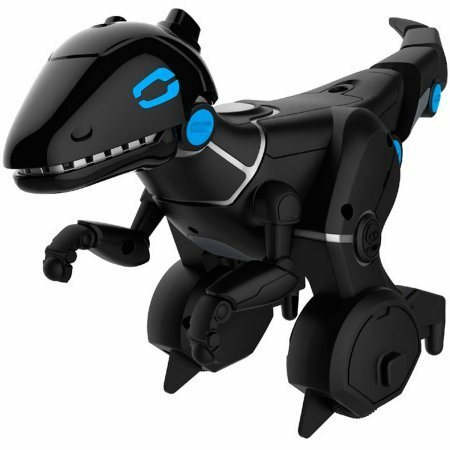 Robot dinosaur toys are some of the coolest and most popular gifts for children and we’re here to share with you our top picks for the perfect robo dino. There are over 10 unique and quirky RC Dinosaurs to choose from and these really do make for a perfect gift for your little boy and girl. 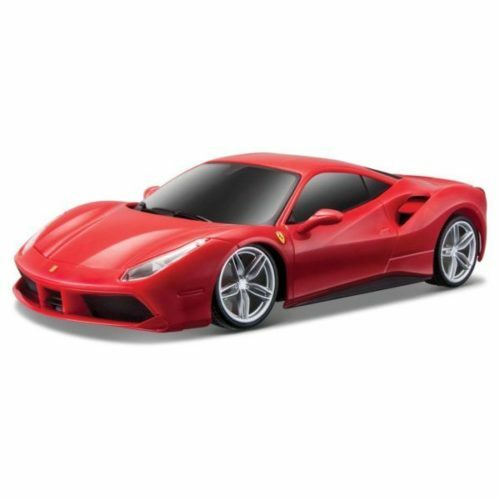 There are loads of different types of mini toy RC cars and we have selected some of the best on the market to compare so you can find the ideal gift for the little boy or girl. 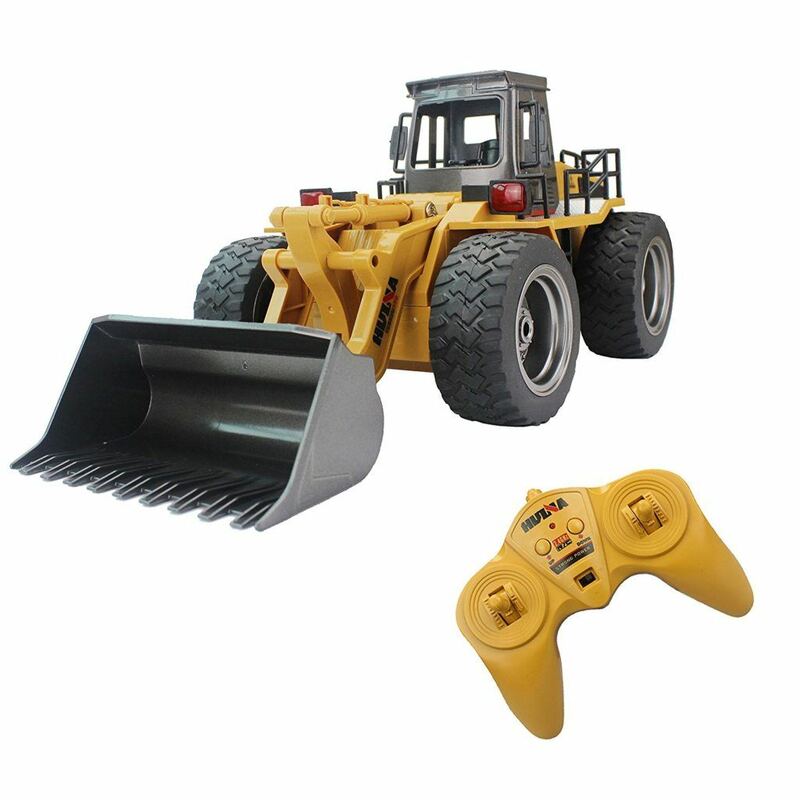 There are loads of different types of remote control tanks for kids. This review looks at some of the best tanks toys and helps parents choose the ideal RC toy gift. Little girls love to race cars as much as boys do, but it can be hard to find ‘girly’ cars. Here, we have rounded up some of the best ‘girl’s’ RC cars for girls of all ages, from toddlers up to teenagers. 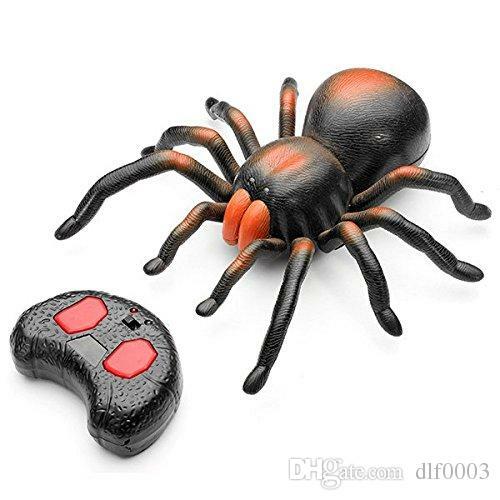 In this review, we have put together a list of the best remote controlled spiders in order to help you choose the perfect gift for your child. In this article, we review the best robot pets available in order to help you make the right choice when it comes to buying the perfect robo companion for your little one. 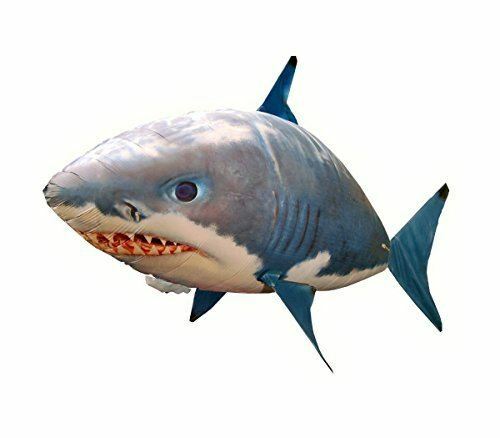 There are loads of underwater remote controlled flying sharks in this review and children will go wild for them. 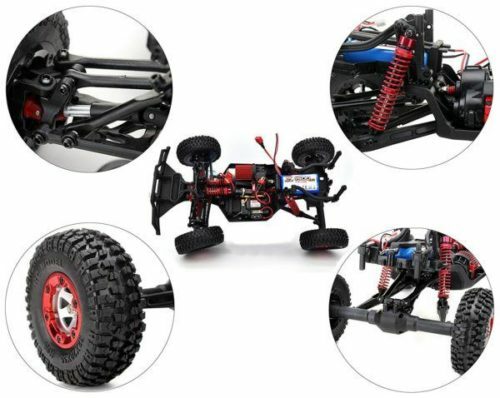 Kids love this RC toys and spend hours at play both indoors and out, which makes them fun for all the family. We have reviewed some of the best on Amazon to make sure you find the best of the bunch. 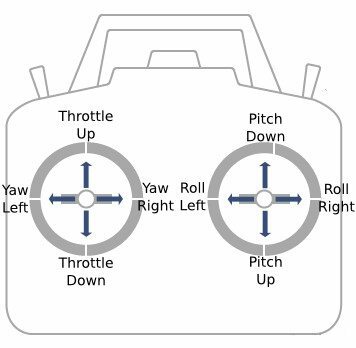 Drifting remote control cars is a great activity to do for both children and adults and with so many different theories on handling and how to race whilst drifting it is no wonder there is always something to read about. 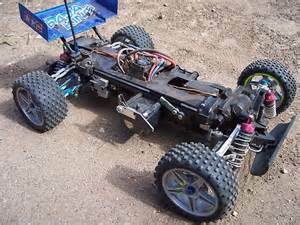 Remote controlled cars needs to be looked after and well maintained if they are going to last the test of time. 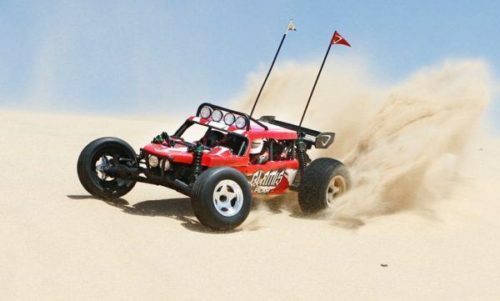 There are some helpful tips for maintaining your RC car and will make the fun last much longer. 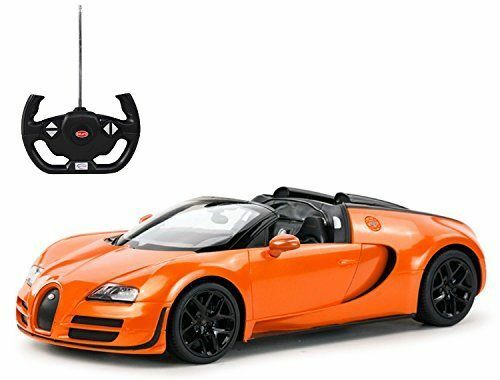 Remote control cars are loads of fun and even more so when you add more elements into the joy of driving them. 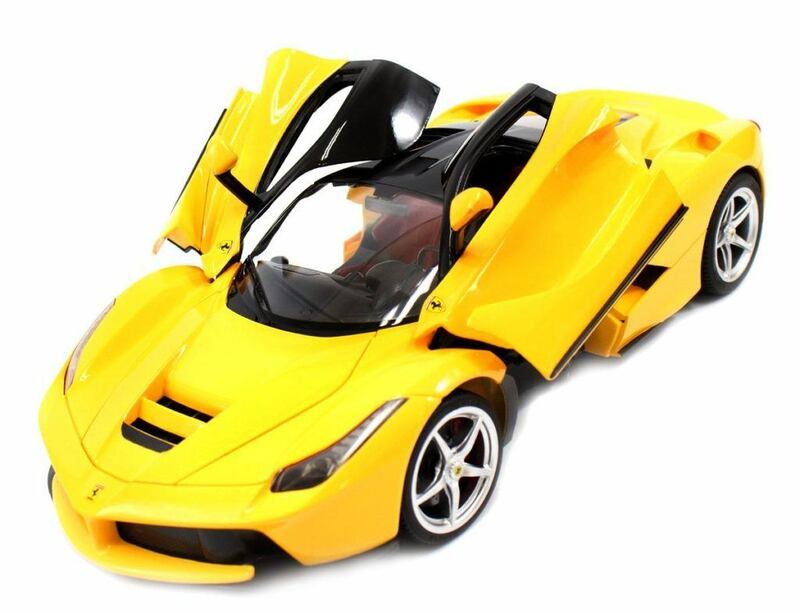 There are some awesome tricks you can do with RC cars and with a little insight you will be pushing the boundaries of what’s possible with you RC car toy. Learning to choose a RC car that is ideal for your child is important for you and especially with so many out on the market to choose from. This helpful guide will help parents when deciding to buy a toy vehicle that is gonna make their child happy with hours of enjoyment to be had. 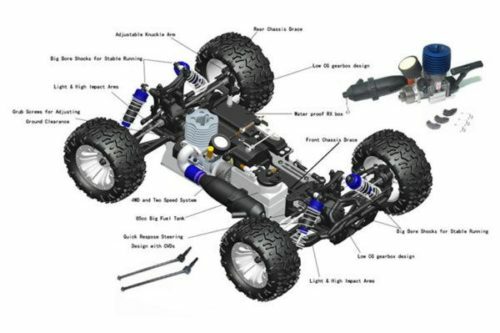 Learning to build an RC Car from scratch is a cool activity and something that takes a long time to do and is great for keeping kids entertained for hours. There are loads of facts and helping words of wisdom to help you and your child learn how to make a remote control car from nothing into an awesome toy vehicle. 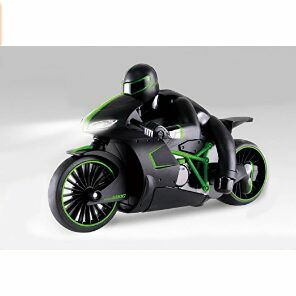 Remote control motorcycles are great gifts for children and with a huge selection of RC motorcycles in this review you will find the ideal present for the little one to play and enjoy. Remote control trains are great gifts idea for kids of all ages and with such a huge selection of toy trains you will find an ideal gift for your little one. 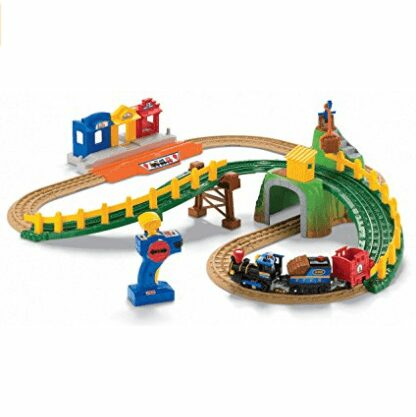 We review all toy trains to make sure you are getting the best train toy set for your child. 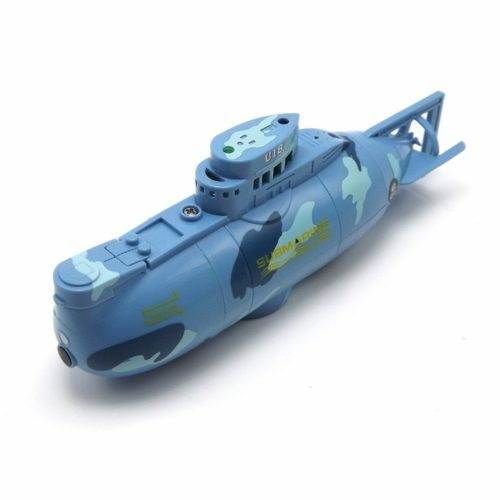 Underwater Submarine toys are a great gift for any child and with loads to choose from in this review there is something for every parent wanting to find the best gift for any occasion. Each submarine has a remotely controlled handheld device and is easy to use for children. Remote control tractors are ideal gifts for kids and with this review there is an amazing pick for your child. There are loads to choose from and we have reviewed their features, functions and what is the best remote control truck for kids. Toy cranes are fun to play with but even more so when they are remote control cranes, which is why we have put together the best review of crane toys for kids. There are loads of variety and choice for choosing the perfect gift for your child. Every child wants to play and use their Remote Control car, but why should parents buy them one and is there any benefits? In this article we highlight some of the benefits and discuss some of the reason we believe the RC toy makes a great gift for any kid. 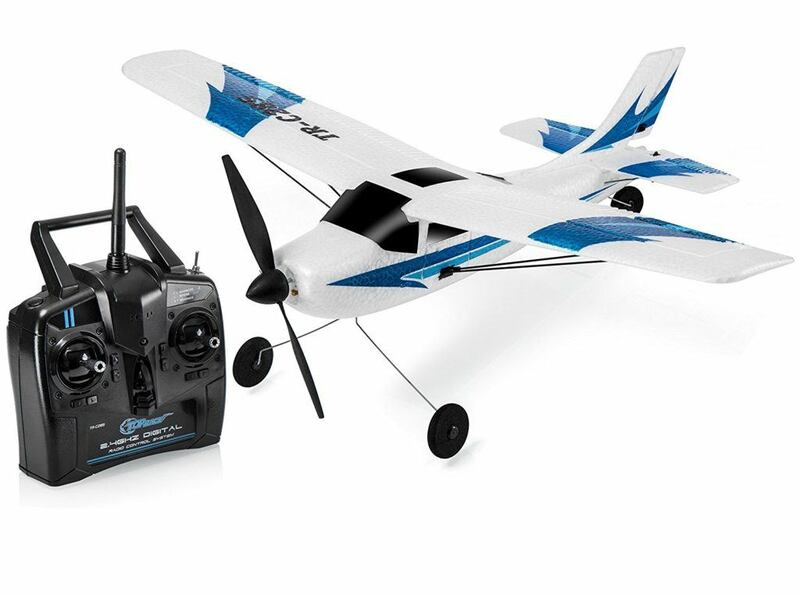 Every kid wants to fly a plane and it all starts somewhere, which is why we have created review of remote control airplanes. There are loads of different flying types and each have some slightly different features with hours of fun to be had. Children of all ages love playing with flying planes and with loads to choose from you will find the ideal plane for you child. Star wars toys are great fun and kids of all ages love to play and collect them. The BB8 toy is a classic figure in star wars and is known for its unique features and abilities. 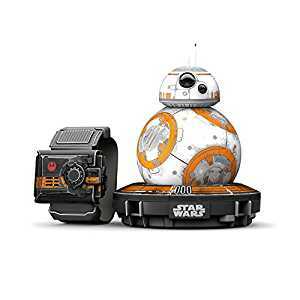 We have reviewed all the best BB8 remote control toys so you can find the ideal gift for your child so the force is with them. 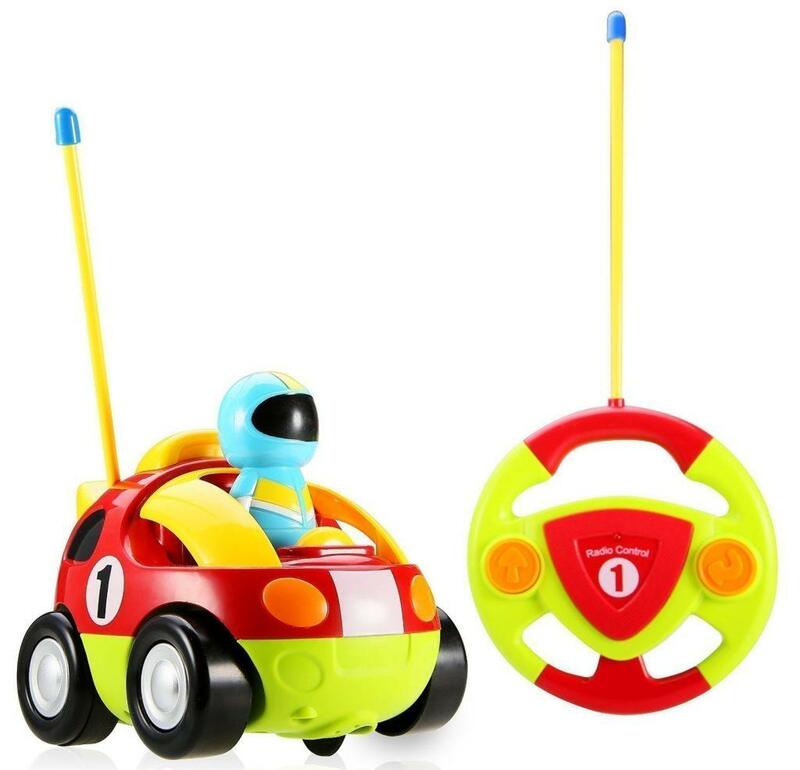 Toddler love RC toys to play with and with such a large selection of cars to choose from you are sure to find an ideal gift for your little one. We have reviewed some of the best remote control cars for ages 2 years old to 4 years old. Every little kid wants to remotely control a helicopter. Flying a remote control toy is so much fun, but parents want to pick one that doesn’t break after a short time of use. This review has looked at the market and put together some of the best it has to offer. 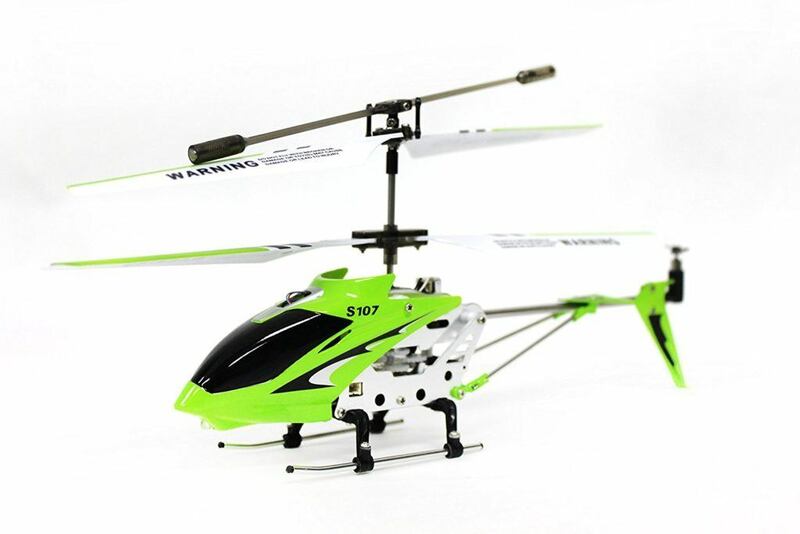 There is a helicopter toy here for every little boy and girl, ranging from mini helicopters to larger types. 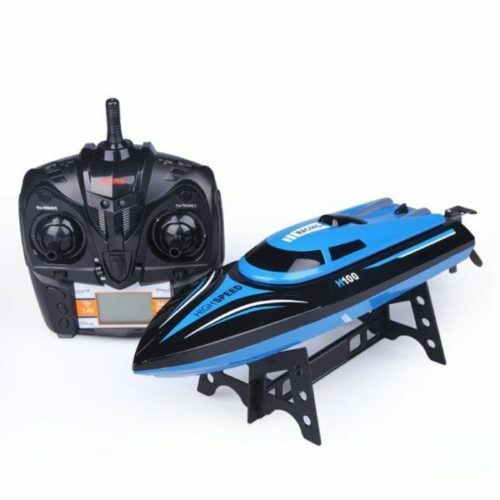 There are loads of different remote controlled boats to choose from in this review and some are fantastic ways to encourage your kids to play by the pool. 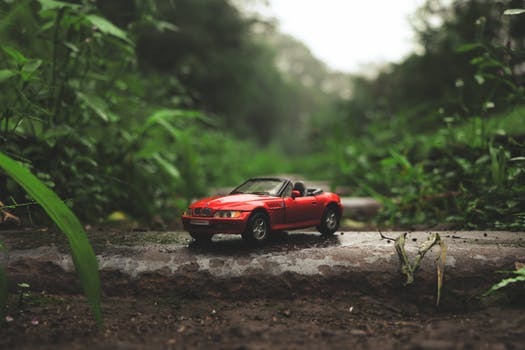 There is a time in life when you should get yourself a RC car, one that can handle anything and everything thrown in it’s path from rocky terrain, boggy mud swamps all the way to lands and environments like desolate desserts that other cars wouldn’t dare to enter. 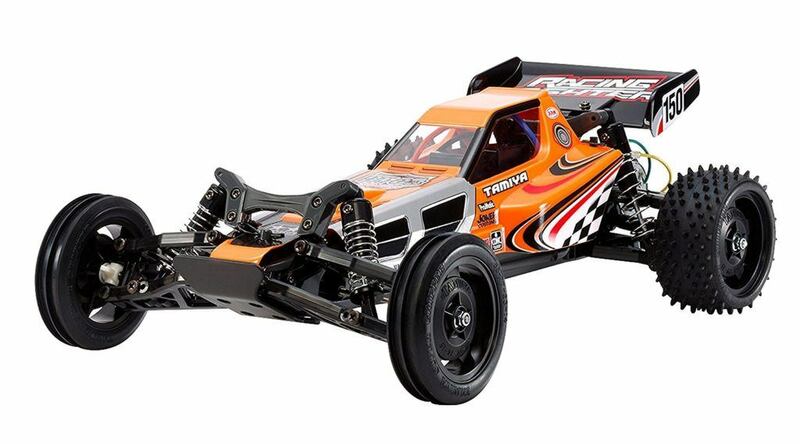 There is a time when a teenager wants an RC car and with all the different types finding one for them can be challenging. Here at BuzzParent we thoroughly review the cars and test their abilities to ensure only the best of the bunch make it to the top. Cars create enjoyment and passion at all ages and this should be no different with your kid. So let’s have a look at the products available and which suits your 8 to 11-year-old.